Optimizing vacuum starts with understanding the advantages of having a router with a phenolic table. A phenolic table’s matrix is essentially a rubber gasket that can be used to isolate the zones of the table you need to use. By accessing holes in the phenolic surface and the grooves between them, the vacuum pump under the machine can spread vacuum suction evenly around the table or through specified zones. So if you have a 5-foot by 10-foot table, but you are working with a 4-foot by 8-foot piece, the controller keeps the vacuum within that 4-foot by 8-foot section of the table. Instead of creating suction where it is wasted, the machine concentrates the full power of the vacuum pump exactly where it is needed to maximize hold-down effectiveness. CNC routers can have 2 to 8+ zones to help optimize and isolate vacuum. 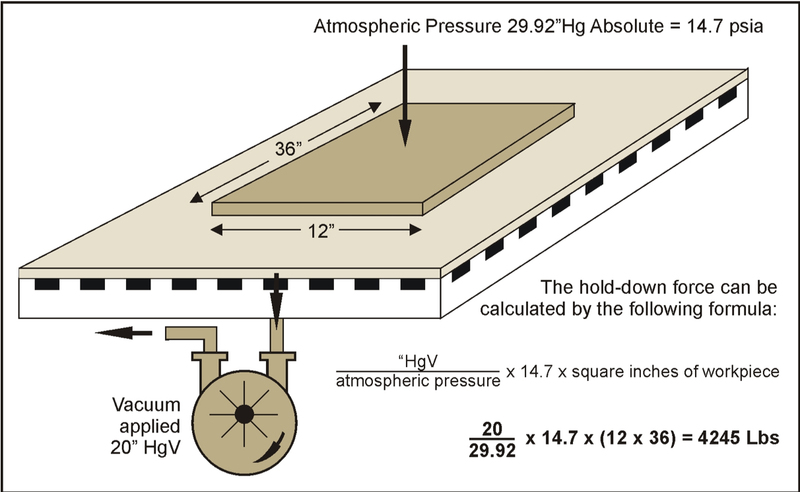 The integrity of the phenolic table is protected by a spoilboard made of MDF, typically with a 3/4-inch depth. An MDF spoilboard is instrumental in creating a table that is perfectly flat and in providing the best cutting surface. But raw MDF comes sealed, preventing vacuum from passing through it. The first step in optimizing vacuum is to make a 0.5mm flycut on both sides of the raw MDF. This flycutting makes the board open and porous enough to accept the vacuum. When you are working with nesting cells, bolting the spoilboard to the table ensures that the sweeping arm that pushes the parts forward can’t displace it. Programming the router to cut 0.1mm in depth is what it takes for parts to be cut and divided correctly. But grooves often left from 0.1mm cuts on the spoilboard can be a problem, especially when you have different runs with vastly different nesting. 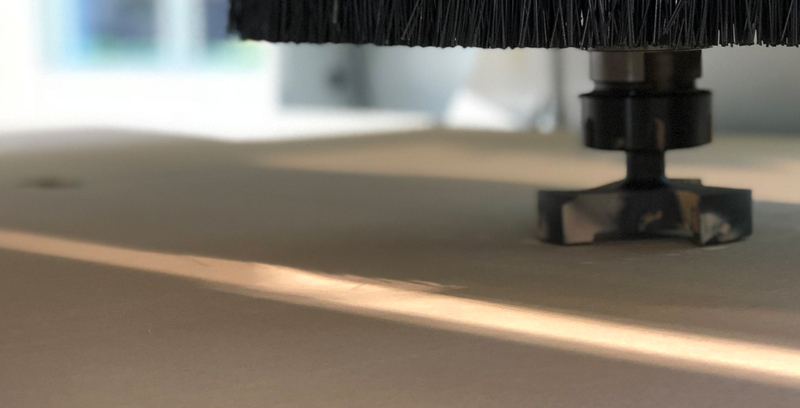 As they become more numerous, these grooves can compromise the table’s perfectly flat surface, and the vacuum’s ability to hold down the next run of parts. 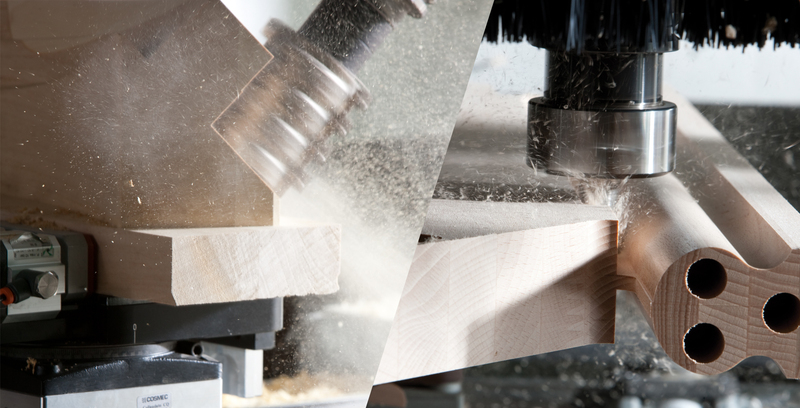 Buying Tip: Look for a CNC router with a phenolic table with smaller holes. There are machines that have fewer, larger holes for creating vacuum. But the vacuum created through big holes often results in vacuum variation in the corners of the table. 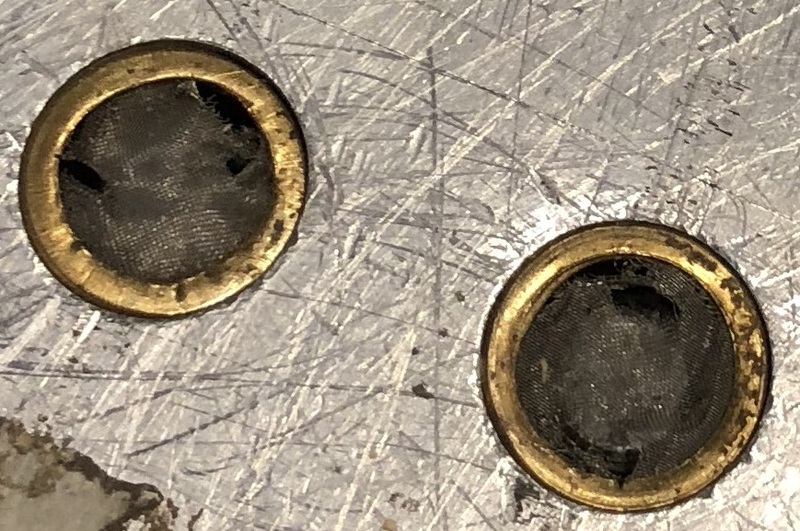 Having small holes and creating vacuum in more spots under the spoilboard makes vacuum consistent all the way to the corners. Edge Sealing: Since vacuum can leak out from the edges of the spoilboard, you can also consider sealing the side edges of a new board with tape, paint or a special form of sprayed shellac that dries in a couple of minutes. This is a good option if you are cutting parts that are typically 12 inches by 12 inches. With smaller parts, anything you can do to aid vacuum hold-down can help your productivity and outcomes. Onion Skinning: Two passes, instead of one, are typically needed to cut smaller parts, which results in more grooves left in the spoilboard and more loss of vacuum. To optimize vacuum, you can leave a “skin” of 1mm during the first pass. This process, called “onion skinning,” serves to preserve vacuum, prevents part movement, and creates less force when you divide the part. Tabbing: Tabbing involves leaving a “tab” or “bridge” between the parts, instead of completely separating each part from the material. At the end of the process, you break these 1mm-thick tabs to remove the part. If the parts are visible in the final product and need clean edges, you must manually smooth the breaks or add a sanding operation. Onion skinning may often be the preferable technique from a time and labor standpoint.